Welcome to Pratt, Buffalo, and Ashland Feeders website! We hope to provide you with a helpful tool as you choose to feed cattle, and manage the day to day challenges that present themselves in our industry. 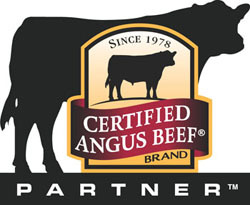 Please consider the services our company offers when you evaluate where to send your cattle for custom feeding. While you are here, please browse through the individual pages and become familiar with our highly qualified managers. They willingly share their knowledge and advice accumulated through years of experience. We welcome you to call us with questions......we want to be your partner in success! 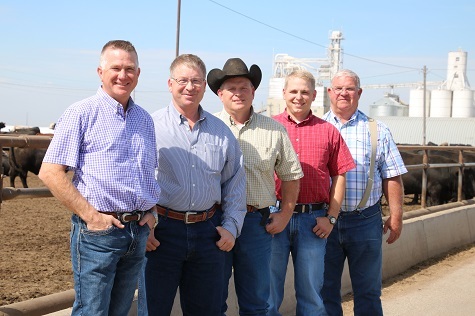 Tom Fanning, Buffalo Feeders Manager; Mick Sharp, Ashland Feeders Manager; Kenny Montgomery, Manager; Tod Kalous, Asst. General Manager; Dave Latta, General Manager.